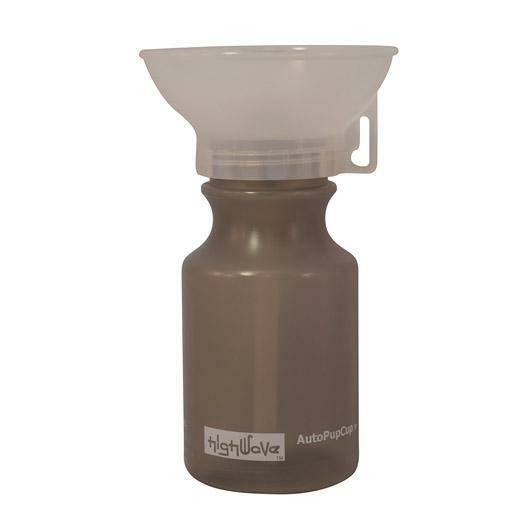 Water for your pet wherever you go! 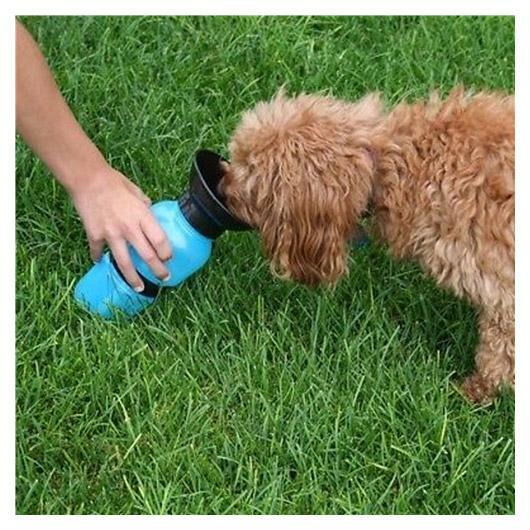 Designed as a portable drinking bottle for your pet these bottles are easy to use and prevent potential health issues from using public water bowls. 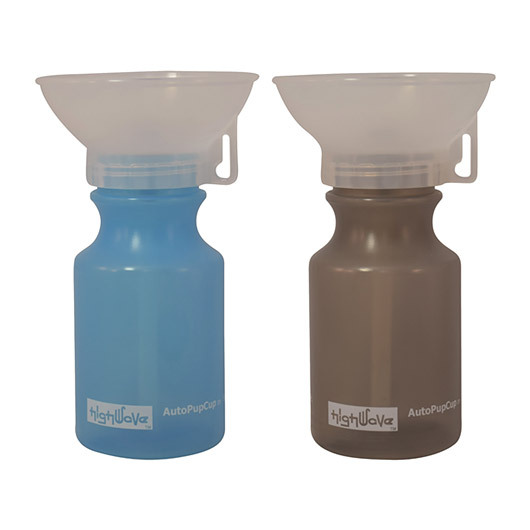 They are 100% BPA free, fit into a car holder and have a non-spill top and leak tight seal. Squeeze and water will go into the bowl, release and water returns to the bottle.